First city jail built on 400 block of Doty Street. John W. French owned a blacksmith shop on the corner of Kelsey and Doty Streets. The old wooden jail, 24 x 36 feet, two stories, two cells, was still located in the 400 block of Doty Street. Half the building was occupied by Mark Sherman, a deputy sheriff, and his family. The jail located in the 400 block of Doty Street was destroyed by fire. The survey of the addition beyond University Square began and streets were laid out. A building boom was noted. The second ward by then had 28 “tenements” and 13 businesses. Herman Bluedorn rented and later purchased Dinger Greenhouse at 941 Main Street. R. G. Shaker, who had been in business with the M. W. Burns Photographic Gallery for 11 years, purchased the firm from Mrs. Burns. Mr. Shaker lived on the corner of Doty and Main Streets in the Darwin Whipple home. 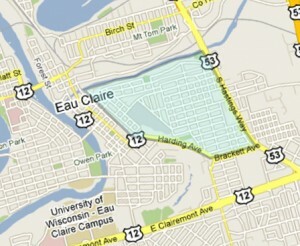 Eau Claire Grocery Company was located at 406 – 410 Eau Claire Street. There were three buildings there and they sold wholesale groceries. They had been in business since 1883 and business officers included William Rowe, President; W. A. Rust, Vice President; and George Johnson, Secretary. Main Street hill was finally passable for the first time. It had been laid out in 1881. Children’s Home mentioned on east side hill. Main Street hill was improved and now had less of a grade than the Grand Avenue hill. Eau Claire Concrete Company bought four large lots on Main Street — one from John S. Owen and three from L. A. Doolittle above Dewey Street. The School Board purchased land for a playground for the Second Ward School. Eau Claire Concrete Company was located at 501 – 515 Main Street. Herman Bluedorn was a florist whose business was now located at 416 Dodge Street. Hoeppner-Bartlett Company was located at 412 – 422 East Grand Avenue. The Main Street Hill was blacktopped. The new Second Ward School was considered the finest in the city. The architect for the project was Edward J. Hancock. The Wide A Wake Shoe Repair opened at 413 East Grand Avenue. Herman Bluedorn, who lived at 604 Gray Street, died. He was born in Germany in 1855 and owned his florist business for 32 years. The city extended East Grand Avenue through Boyd Park to Summer Street. The new high school was dedicated. A new addition was completed which added four rooms and about 70 new students to the Second Ward School. 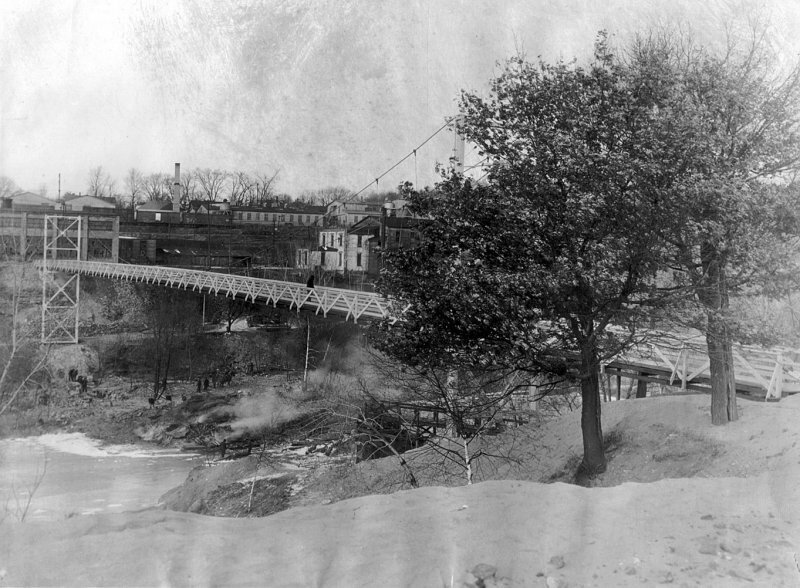 Opening of the Gray Street hill. 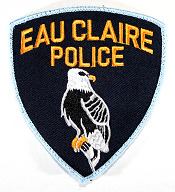 The dump located at McGraw Street and the Eau Claire River was ordered closed. Work began on Wagner’s Bowling Alley, which would house 20 lanes on Brackett Avenue. Solberg’s Bowling Alley, located at 507 Main Street, was destroyed by fire.